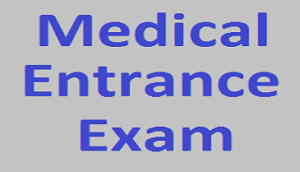 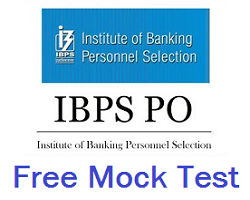 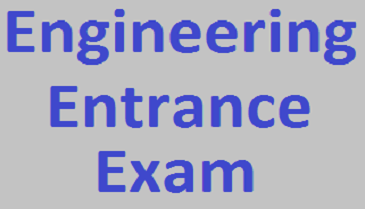 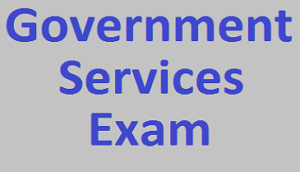 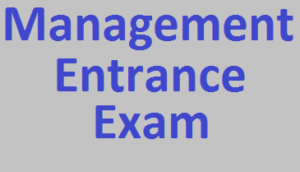 Entrance Exam is conducted by institutions for selecting candidates for admission into undergraduate and postgraduate professional courses as well as for jobs in the government. Students who crack these types of examinations are selected by the institutions. 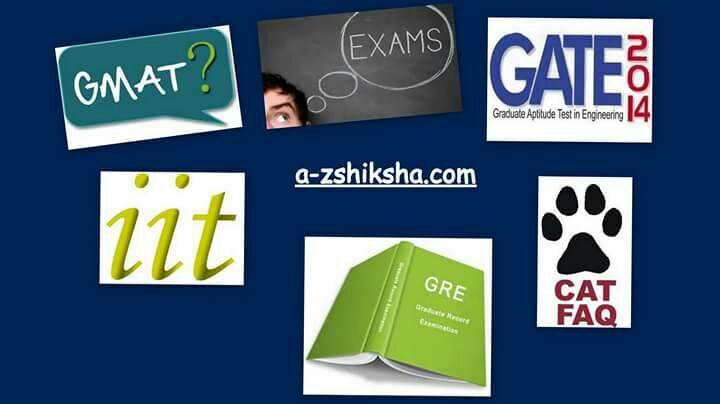 We at A-Z Shiksha provide you complete details about each and every examination which includes general information about the exam, eligibility criteria, important dates, syllabus, preparation tips, previous year Question Paper with Solutions, study materials and much more.